If you are the parent of a cutesty little child hoping to become world famous with their gymnastic ability, you or your short order Simon Biles might just need a little inspiration for your little one's daily training regimen. If that is the case, it is possible that some funny and/or motivational quotes for kids might be just the thing to use. 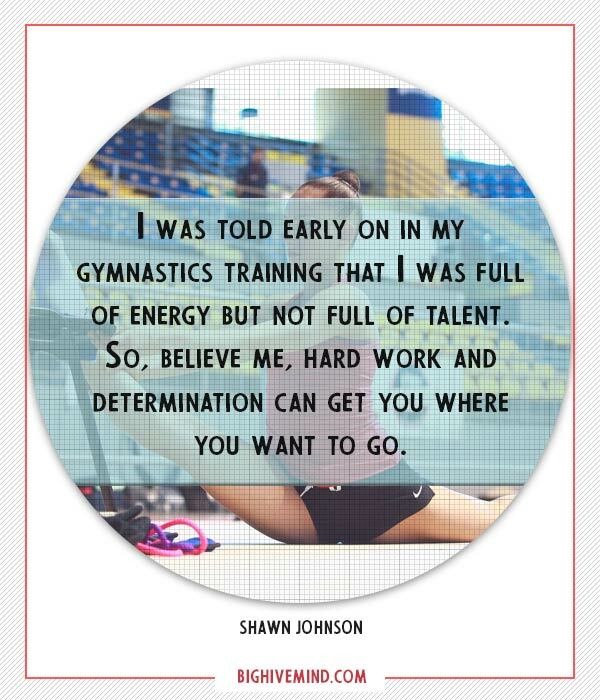 All of these kid-friendly quotes about gymnastics that guaranteed to pump your little champion up and get them in the mood to shoot for that spotlight at the Olympics. 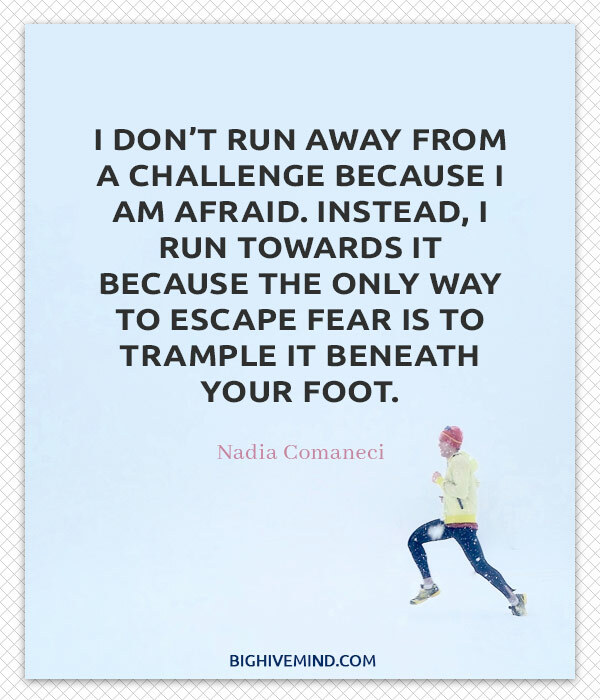 I don’t run away from a challenge because I am afraid. Instead, I run towards it because the only way to escape fear is to trample it beneath your foot. Yes, I was a kid, but I think I knew what I was doing. I don’t like messing up. I think that’s just a part of my personality. I don’t like to mess up or do anything wrong. When I’m in gymnastics, I like to see my hit percent as high as possible. In gymnastics, everything is a competition. You want to have your hair look the best and your makeup look the best. You want to be the best, and you want to have the prettiest leotard. It’s important to push yourself further than you think you can go each and every day — as that is what separates the good from the great. We can push ourselves further. We always have more to give. 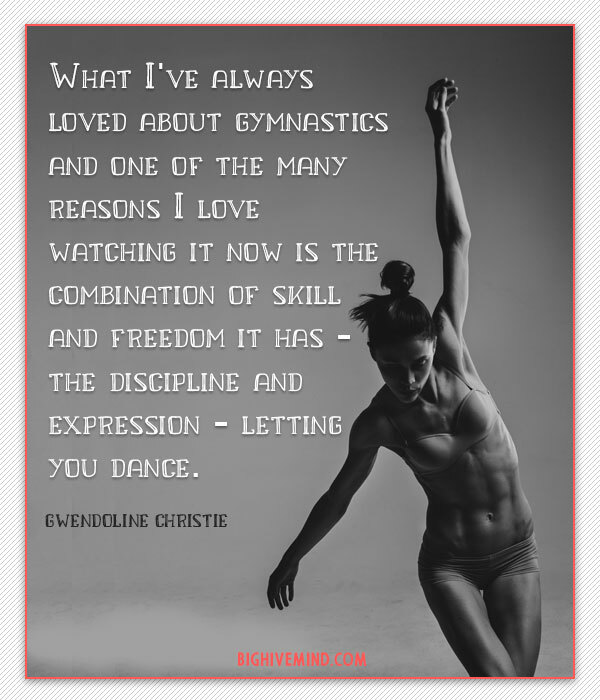 What I’ve always loved about gymnastics and one of the many reasons I love watching it now is the combination of skill and freedom it has – the discipline and expression – letting you dance. In order to feel alive, we have to accomplish things that we once believed we could not. Being a gymnast means you have the strength to hold on and the courage to let go. If you don’t think you’ll win, you won’t. 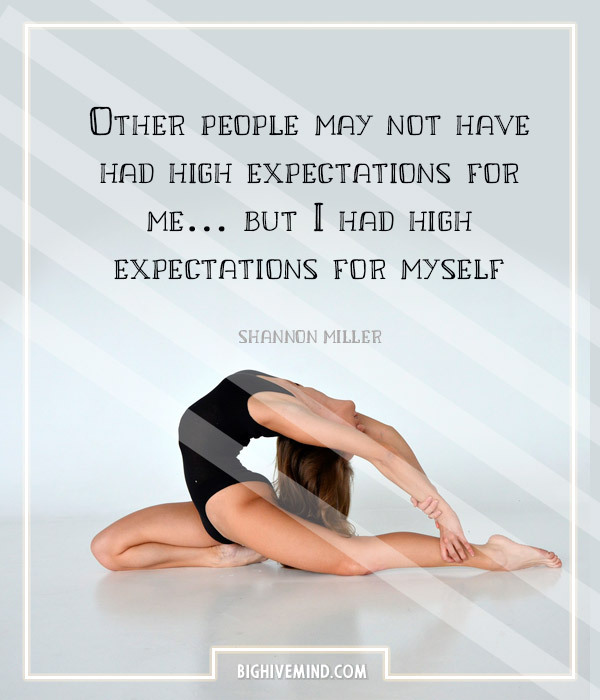 I was told early on in my gymnastics training that I was full of energy but not full of talent. So, believe me, hard work and determination can get you where you want to go. Using your body to free your mind. That’s the blessing bestowed by movement, by action. I think gymnastics trained me as a person, too. Without the lessons I learned in gymnastics, I would be crushed. Flexibility is the greatest strength. Gymnastics. Blood, sweat and tears chalk. Gymnastics has made me strong. I feel like it broke me down to my lowest point, but at the same time, it has given me the greatest strength anyone could ask for. Finish what you start, no matter how painful it may be. I’m really good at gymnastics, and that’s about it. This is how sport has contributed to my personality, toughness and discipline. I have a plan, and I work on it. Never give up and always keep fighting, because though times may be tough, the sacrifices do pay off, so just keep pushing towards your dream and just love it at the same time and enjoy it. Whoever you are, whatever your dream, you have to be strong in your head and strong in your heart. Be strong. There’s no quitting in the person who wants it bad enough. Don’t be afraid if things seem difficult in the beginning. That’s only the initial impression. The important thing is not to retreat; you have to master yourself. 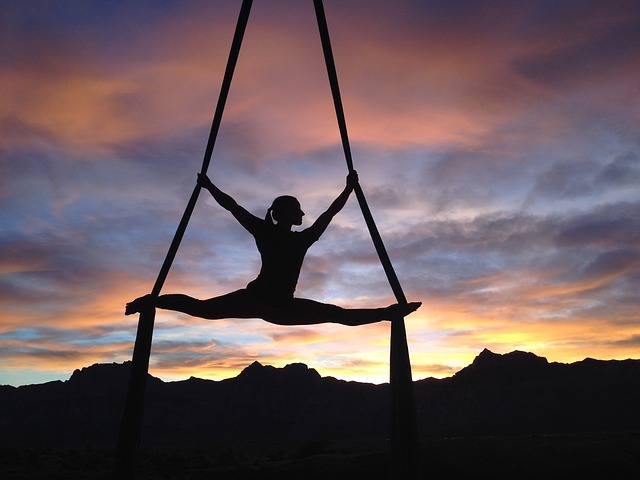 Gymnastics taught me everything – life lessons, responsibility and discipline and respect. Gymnastics uses every single part of your body, every little tiny muscle that you never even knew. The best way to show respect to your fellow athletes is to give the best performance you can. What’s endlessly complicated in thinking about women’s gymnastics is the way that vulnerability and power are threaded through the sport. Gymnastics: The only sport where you can be proud that you fell from 10 feet in the air. After a while, if you work on a certain move consistently then it doesn’t seem so risky. The idea is that the move stays dangerous and it looks dangerous to my opponents — but it isn’t to me. That is my secret. Strength and conditioning are the keys to good performance and longevity in gymnastics. You know you’re a gymnast when you’re on your hands as much as your feet. The mind is perhaps one of the greatest factors in gymnastics; if one can’t control his mind, he can’t control his body. After a day of football, a gymnast would be bruised. After a day of gymnastics, a football player would be dead. The harder we work now, the easier it will be later. Gymnastics – only the strong survive. There is always going to be a reason why you can’t do something; your job is to constantly look for the reasons why you can achieve your dreams. Every single element, even the most hair-raising, can be improved. It’s not about winning or losing a competition, it’s about beating the doubt from within yourself and knowing at the end of each day you are one step closer to your goals. When I go in to compete, whether it’s gymnastics or anything else, I do my own thing. I compete with myself. You are the only one that can stop you from being all you can be. Talent alone is not enough. I believe that a really good gymnast is 10% inspiration and 90% perspiration. After thorough reflection, I realized that my desire to achieve my goals in this sport outweighed my self-doubt. This perseverance has helped me to be successful not only in gymnastics, but in my non-athletic life as well. Seven days without gymnastics makes one weak. There is always tension in women’s gymnastics between athleticism, grace, performance, and eros. Wake up every day knowing that today is a new day and only you can determine the outcome of that day. So dream big, accept the challenge, and never look back. If you’re having fun, that’s when the best memories are built. Set your goals, follow your dreams, listen to your heart and don’t let anything stand in your way. It’s definitely a necessity to make split-second decisions when you’re doing gymnastics because things don’t always go perfect. Hard work is always hard work, for young gymnasts and old gymnasts. Whoever can handle this will be a champion. Each one of us has a fire in our heart for something. It’s our goal in life to find it and keep it lit. I don’t call them sacrifices. I call them exchanges. Beautiful mistakes come with beautiful endings. Just because you fall on a beam routine doesn’t mean it’s over. Get back up and show it off. Breathe, relax, and smile. When you first walk onto that blue carpeted floor, you have already given up the shot at a life without pain. 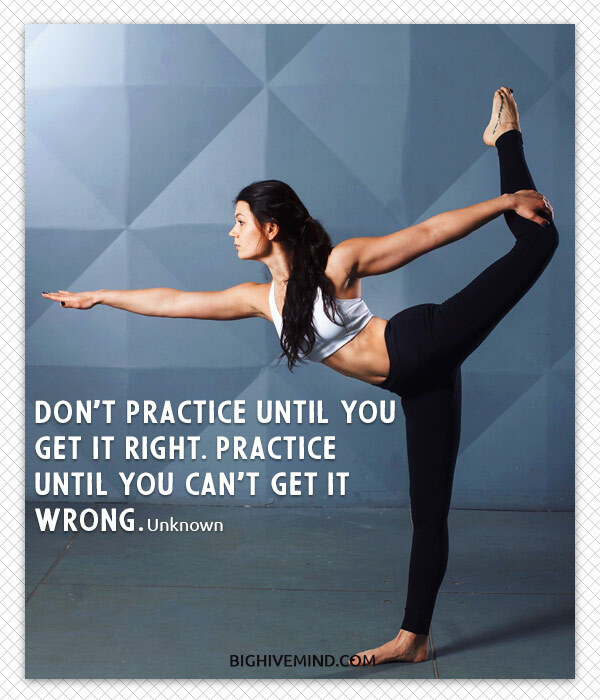 In gymnastics, you have to be perfect every step along the way.